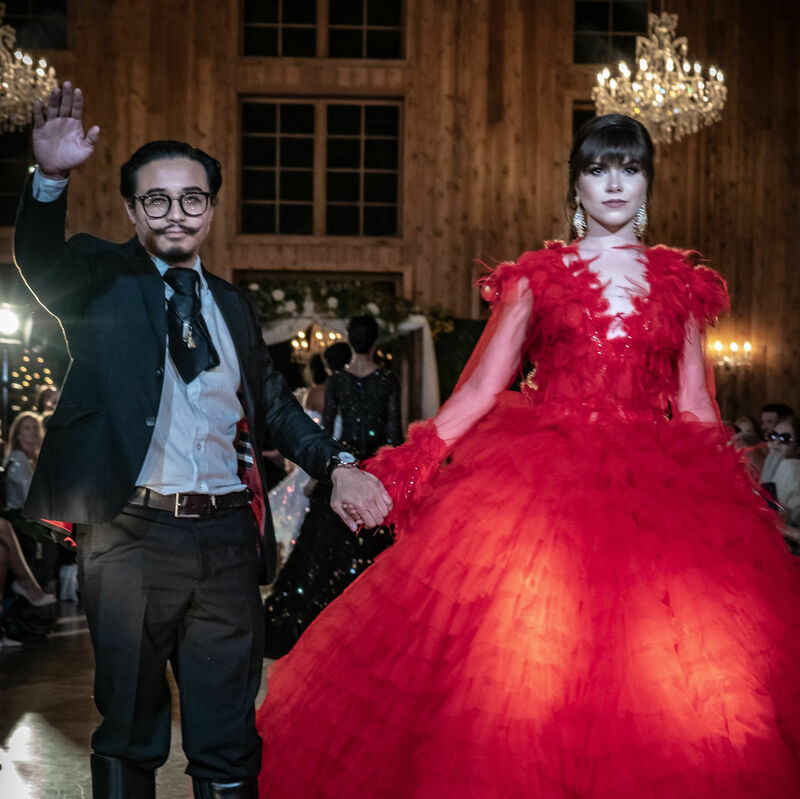 The Houston designer showed his richly cultural Spring/Summer 2019 collection, plus pieces from his couture bridal line and fellow designer Negris LeBrum. 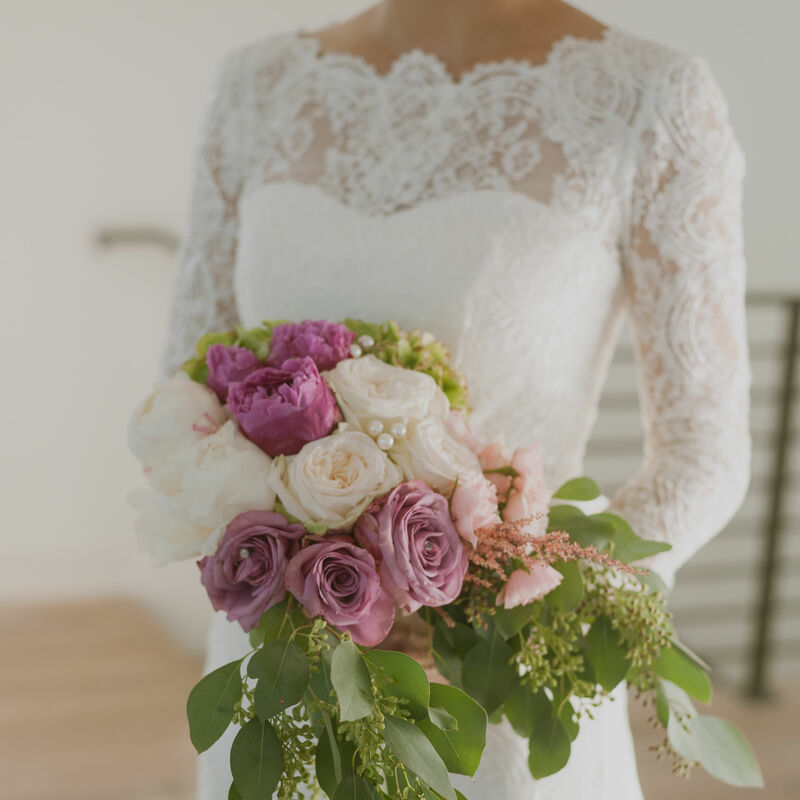 With L'Atelier Wedding, Danny Nguyen wants to bring women's dreams to life. A Midtown bar turns rooftop runway. 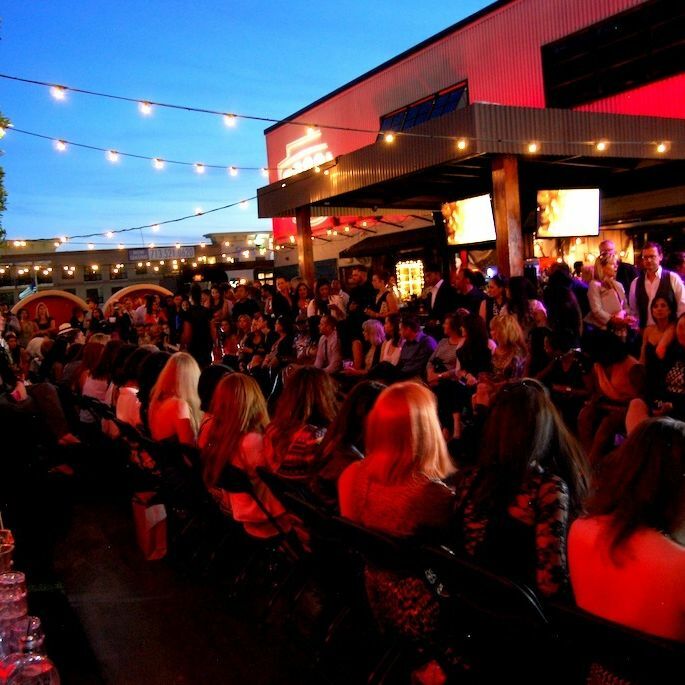 Midtown bar turns rooftop runway.